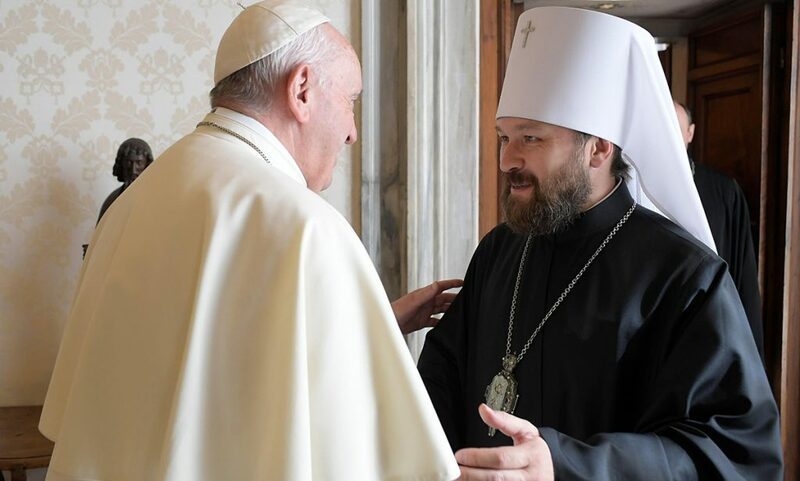 Moscow, August 3, Interfax – Patriarch Alexy II of Moscow and All Russia extended condolences to Pope Benedict XVI over the death of Cardinal Johannes Willebrands. ‘I was grieved to learn about the death of Cardinal Johannes Willebrands, one of the oldest prelates of the Roman Catholic Church, with whom I was thoroughly acquainted. 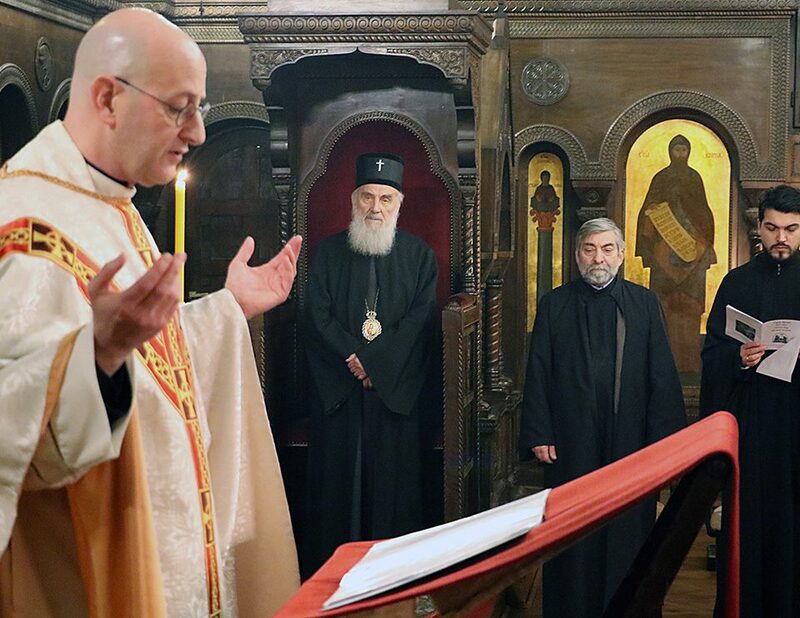 I would like to express my sincere condolences to you and all those who knew this outstanding church leader’, the patriarch says in his message to the head of the Vatican. 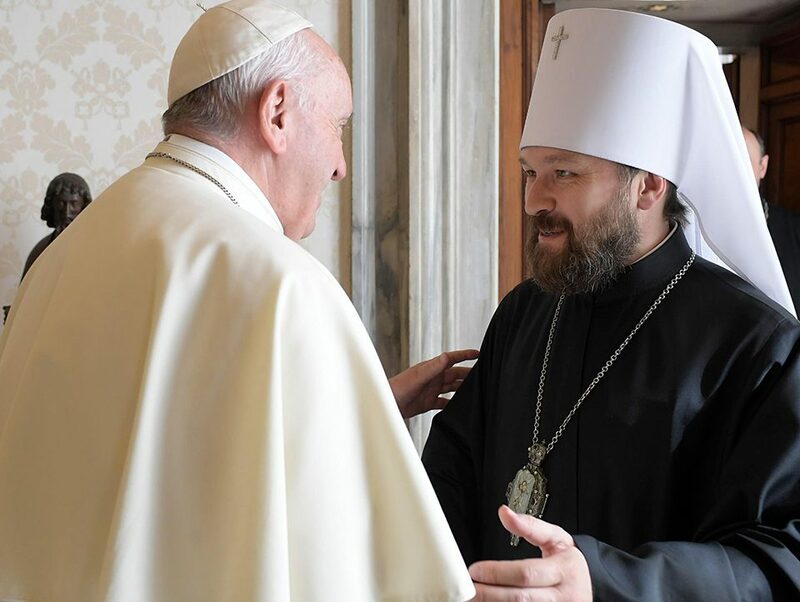 The primate of the Russian Church noted that Cardinal Willebrands was well known and respected in the Orthodox world. 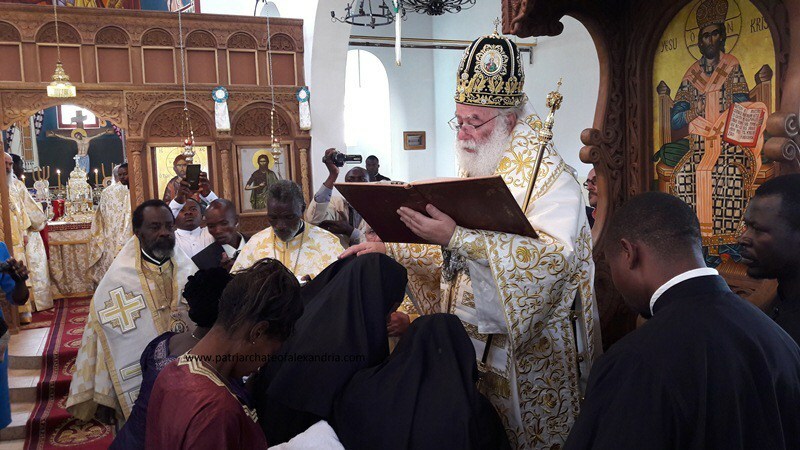 ‘A participant in Vatican II, gifted theologian and diplomat, he made an invaluable contribution to the development of Orthodox-Catholic dialogue’, the patriarch stressed. 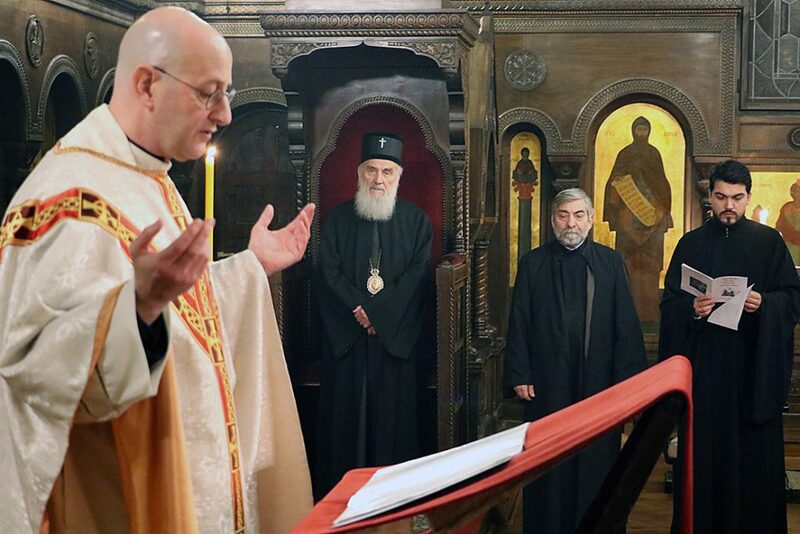 Throughout his long life, Cardinal Willebrands ‘selflessly served his flock and the cause of Christian unity, the establishment of good relations among believers in Christ in the spirit of brotherly love’, reads the message whose text has been communicated by the Orthodox Encyclopedia research center on Thursday.